PARIS -- Volkswagen Group has named Renault's former chief of Europe, Jacques Rivoal, as president of the German automaker's French operations. 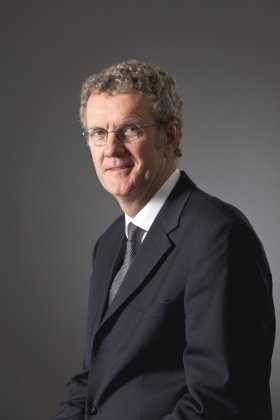 Rivoal, 54, will spearhead VW's aggressive campaign to gain more market share in Renault's home market. 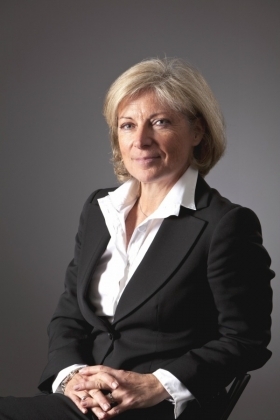 Rivoal succeeds Marie Christine Caubet, 61, who is retiring. Rivoal moves to his new role from head of Volkswagen France's passenger car division. Arnaud Barral, head of sales for Volkswagen France, will assume Rivoal's current duties. After joining Renault in 1984, Rivoal rose to become senior vice president for the automaker's Europe market area in 2009. He left Renault and joined Volkswagen in 2010. Rivoal leads VW in France. Volkswagen said it expects Rivoal to continue building on the company's success in France under Caubet's leadership. Rivoal takes up his new post on January 2. VW Group's 11-month new-car sales in France fell 3.4 percent to 240,150 units in the first 11 months, according to the CCFA industry association. The group's market share rose to 13.8 percent from 12.3 percent. 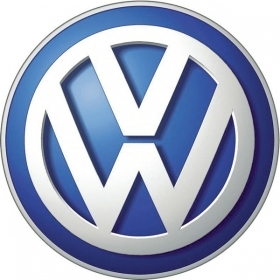 VW brand sales were down 3.2 percent to 141,513 units during the first 11 months. Audi's sales rose 4.9 percent to 55,970 units. Skoda's volume increased 7.7 percent to 20,255 units. VW is opening a flagship French dealership on the Champs-Elysees in Paris early next year across the street from Renault’s store and not far from PSA/Peugeot-Citroen’s dealership on the exclusive avenue. Caubet joined VW in 2009 after working at Renault for 35 years. She was head of European sales for Renault when she left the company in 2008. VW group, including its VW, Audi, Skoda and Seat brands, seeks to nearly double annual sales in France to 400,000 by 2018.